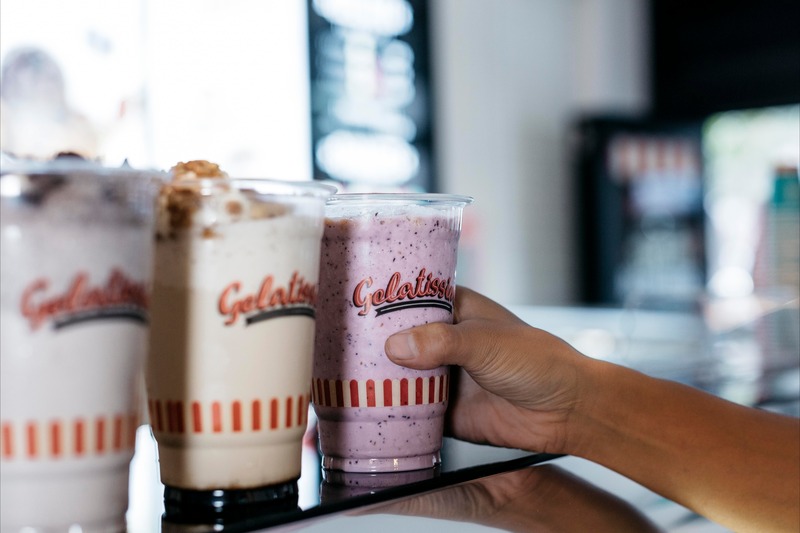 Life tastes better with gelato! 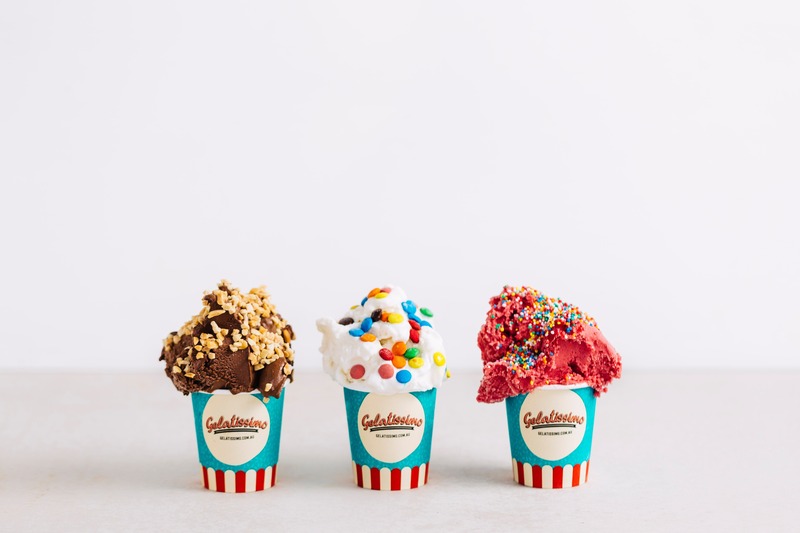 Their artisan gelato makers are always churning a freshly made gelato in-store, created with only the finest ingredients, and the best part? With no artificial colours or flavours! Coffee-lover at heart? Enjoy a hand-crafted espresso paired perfectly with their waffles or a selection of desserts in-store.